Paticle board flooring normally comes in sizes around 3600x900 and 3600x800 sheets 3600x900 being the more common size to use, your floor joist spacings should be set out at 450 centres prior to installation as the standard sheet sizes will work with these joist spacing. off cut pieces will also work to your joist spacing and minimise waist of your flooring. Typically these sheets cost around the 40 dollar mark each, that is around 12 dollars per meter square. Tongue & groove flooring is a far better looking floor board though out way the cost against particle board flooring and carpet together. Tongue and groove floors give off a comfortable feeling within the home. 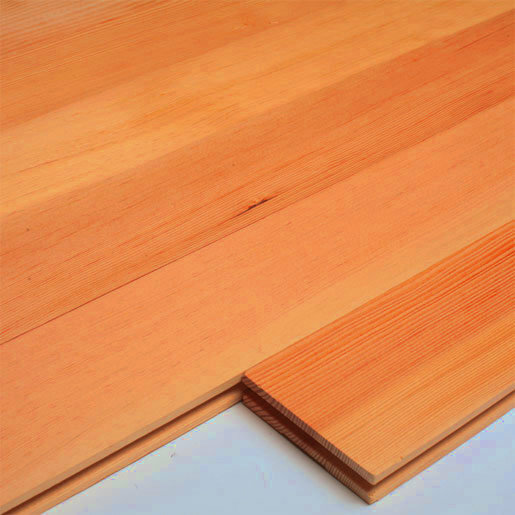 Most timber flooring company providers can supply end matched tongue and groove flooring, this means that the ends/joins can be slotted together with out having to join the flooring directly on top of a joist, witch also eliminates waist of the material and cuts cost. if your thinking of laying a tongue and groove floor over the top of an existing floor, ensure that that floor is secured to its structure adequately. T&G floor can be laid over particle board floors, using a good amount of glue is ideal and making sure the surface it is laid on is free of dust and dirt. lightly mopping a floor prior to install can be a good idea, then once dry you are ready to install the boards. One advantage of T&G flooring is that you can secret nail the flooring down. this hides any nails and eliminates the need to putty up every nail hole.